With the end of October in sight, winter is fully on the way and my skin is already feeling the cold. With cold weather comes dry patches of skin, sore lips and dull, pale faces – how do we fix this? Here’s a few new things I’ve been doing to change up my daily cleansing routine. This, in addition to my purchase of a blanket, a slow cooker and some slippers makes me SO READY FOR WINTER. Bring it on. I’m avoiding silicone and sulphate packed skincare and trying to keep it natural. The outputs are only as good as what you put in right? Think brands like Lush Cosmetics (my advance peek at the Lush Christmas range here), Antipodes New Zealand (I love this Aura Face Mask) and Liz Earle. Check the ingredients in your skincare products today! We’ve heard it all before, use a serum before moisturiser – and I’ve always been a bit meh about the idea. 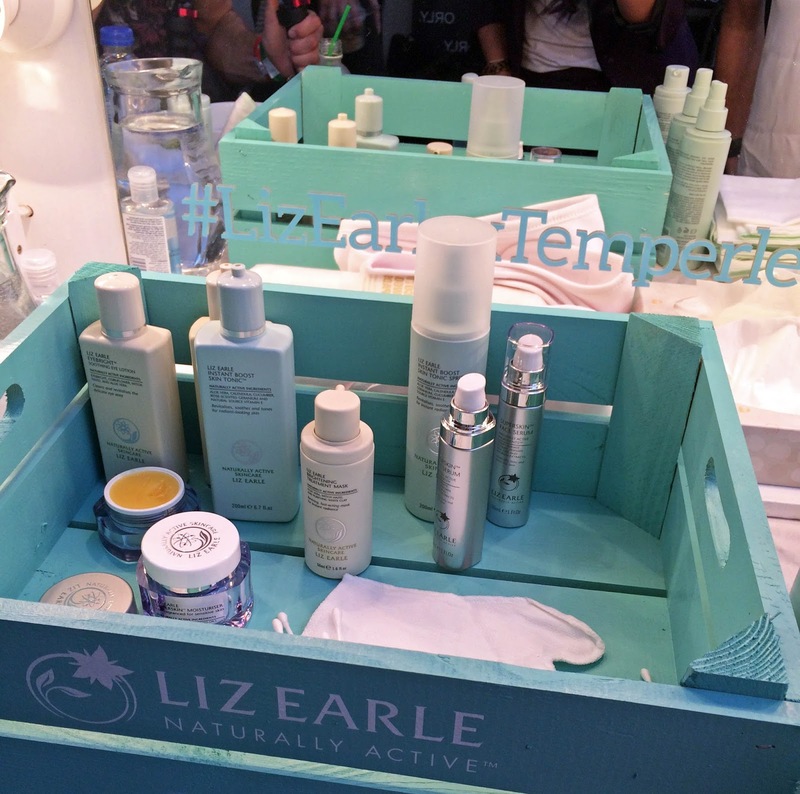 However, I’ve started using the new Liz Earle Superskin serum and it is genuinely GREAT. With ingredients like Pomegranate Flower and Persian Silk Tree extract (fancyyyy), I don’t worry at all about what’s going onto my skin. It’s a great introduction to anti-ageing for those of you not yet over 30! 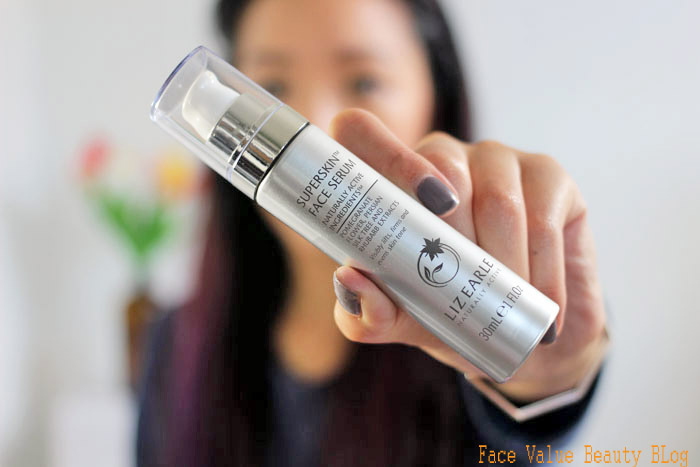 If you’re still dubious on party ways with your pounds, I would recommend that you try a sample of Liz Earle Cleanse & Polish cleanser first, because it was my experience with that which really what swayed me with the Superskin serum. How do you change your skincare for Winter? Tweet me your thoughts @FaceValueBlog or send me a comment on Facebook! Next Post New Dove DermaSpa Body Range – What’s Best For Winter Skin?